The phrase 'preschool writing activities' does not refer to activities that produce the outcome of preschoolers printing letters and words. It means providing activities that help develop foundational skills that will help them do that when they are develomentally ready. Preschoolers need time and practice to develop the physical and cognitive skills they will need to write and print words. And this is NOT done by providing worksheets! Worksheets do not develop these skills. Worksheets set an expectation that they will master printing letters and words, even if they do not yet have the skills to be successful. This causes frustration and sets our preschoolers up for failure. 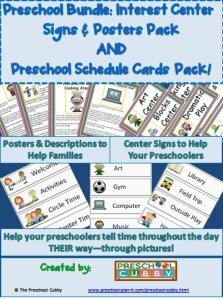 Our role as preschool teachers is to prepare our children for Kindergarten (meaning we should be providing them the skills they will need to succeed in Kindergarten) - NOT to turn them into Kindergarteners (meaning we should not be placing Kindergarten expectations on them while they are preschoolers). 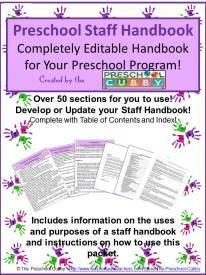 Let's talk about how to prepare an preschool writing center and talk about a few activities! 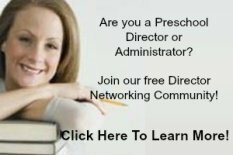 What is a Preschool Writing Center? It is a communication center! 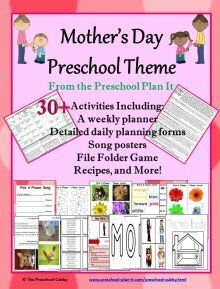 Preschoolers can deliver their ideas through their illustrations and their printing or attempts at printing. Providing opportunities to practice using writing tools is important to preschoolers’ fine motor and literacy development. These opportunities can be provided in any area of play such as having a clipboard and paper in the Dentist Office in your dramatic play area to a journal (papers stapled together labeled SCIENCE JOURNAL) at the science/discovery table. 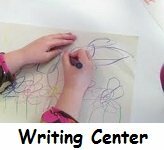 Your Preschool Writing Center can provide all the tools to help them! 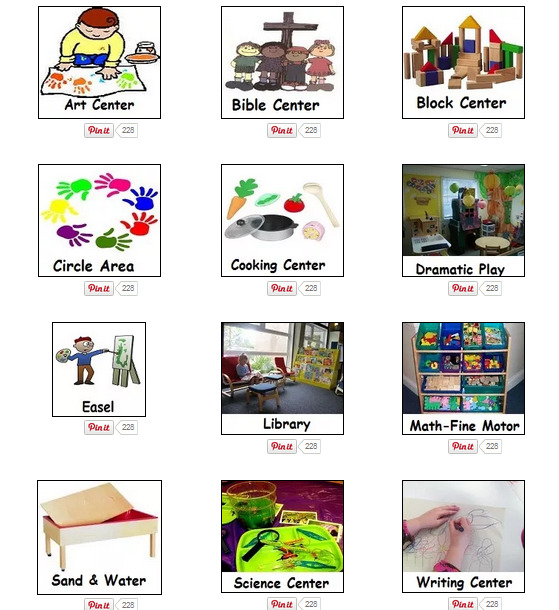 This center can be a part of your classroom Library or, as in our classroom, a separate interest center all together! 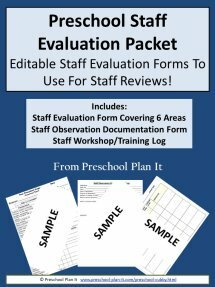 How should the teacher prepare for Preschool Writing Activities? The preparation is all in the pre-planning. Which concepts or skills do you want to work on? Recognizing their name? "Writing" a story? Pre-plan the materials that you will have available at this interest center for the day or week. I recommend planning for at least a week. Change or add different supplies and materials once a week. Changing the supplies or materials everyday does not give your preschoolers enough time to openly explore and experiment with the items you've added. Comment on what you see, not on what is missing or incorrect: “I see that you wrote a LOT today! Look at all that writing! I wonder what you were writing about.” or “Look at all the “E’s” you made! You certainly have been practicing!" Remember that emerging writers in preschool cannot yet write, draw or cut with exact precision. These are skills they are still developing and it is the adults’ role to encourage more of it! The more time they are allowed to explore the materials and experiment with how to use them--without end-product expectations, the more comfortable and agile they will become with them! You can make the name tags using construction paper, actual name tags purchased at a store or any paper! Print the child's name on the name tag. Have these name tags at your writing center every day. The children love to see their own picture and will begin to recognize not only their own name in print, but that of their friends as well. EXTENSION: Provide low-odor dry erase markers with the name tags as a preschool writing activity! They can trace their name with the markers and then erase and trace again! I recommend that you NOT have other paper at the table when doing this activity. Although they are low-odor markers, the smell they produce when used on paper is very strong. Materials Needed: index cards, markers, wall area or nicely decorated shoe box or bin. As children are encouraged to print more and more, they will want to know how to print specific words. As children ask you how to spell a word (our requests have been Mom, Daddy, love, flower, etc. ), print the word on an index card, draw a picture of the word next to it and hang it on the wall at the writing center or place it in a decorated shoe box or a bin labeled "WORD BOX". As the word requests increased, our Word Box became very busy and it took too long for them to find the word they wanted, so we started hanging them on the wall which we labeled "WORD WALL". SUGGESTION: At circle time or large group time, show the children any new words you've added to your Word Box or Word Wall so that they know what the word says. Great word recognition activity! 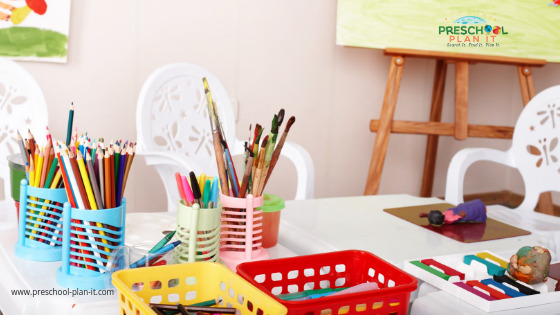 Talk with your preschoolers as they draw and use the materials in this interest center. Ask them to describe what they are doing. Write down what they say in the exact way they say it. This can be used as a "caption" for their picture! You could also save this picture or writing with your dictation in a portfolio to help with assessment later in the year. Okay, let's talk about this one. I do NOT recommend or support worksheets or 'ditto' sheets for letter and name practice. I am NOT a fan of this and research shows that this 'drill and kill' form of teaching young children to write does not help them develop long-term skills. I am NOT a fan of preschoolers all sitting at tables, practicing printing in a 'drill 'n kill' fashion. Hands-on activities at interest learning centers are what attract children to participate in activities. They grab their attention and help them to explore and practice in a way that is encouraging and not in a way that sets them up to fail. Failure happens when we expect children to "stay within the lines" or ask they "why they scribbled on the paper", etc. They can work on mastering those skills later. Right now, in preschooler, the focus is on developing those muscles so they CAN control the movements needed to stay within the lines! With all that said, I do have some laminated papers at the preschool writing center. I provide fun, colorful pages that have straight lines, zig-zag lines, circles, etc. and then laminate the pages. You can then provide dry erase markers or, my favorite, playdough for the children to cover the lines and thereby develop their fine motor skills and eye-hand coordination. I create themed printouts of this type in some (but not all!) 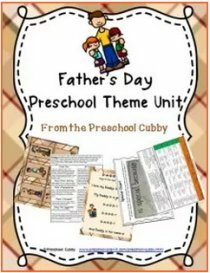 of the preschool themes that I create for my premium membership program, Preschool Cubby (you can learn more about that program here). Let them use these materials at Interest Learning Centers like the Writing table or make laminated menus for the Dramatic Play center---add writing across your curriculum! More activities to build fine motor skills!